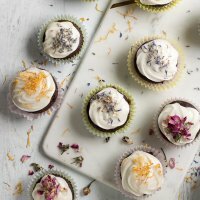 Most Popular Recipes of 2018 – Here is a list of the 10 most popular recipes on Life’s Little Sweets of 2018! 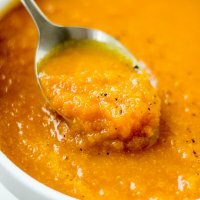 Hi Everyone, It’s already April 2019 and I haven’t posted the Most Popular Recipes of 2018 yet, how did that happen? Is it me or is time flying by this year?? 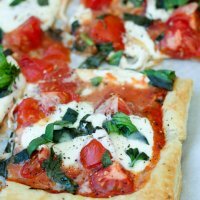 The recipes that made this list had to have been newly published or republished from a previous year in 2018 and are sorted by most viewed. They are non-sponsored and sponsored posts. I also kept this list to 10 recipes. 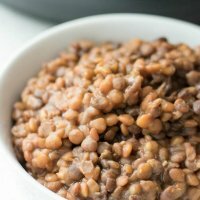 Enjoy the Most Popular Recipes of 2018 below! 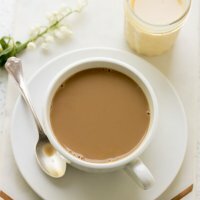 Here are the Most Popular Recipes of 2018! 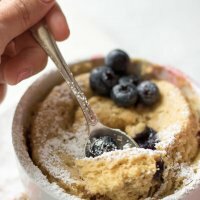 #ad - This Easy Breakfast Mug Cake is made with Kodiak Cakes Energy Packed Flapjack and Waffle Mix and topped with raspberries, blackberries, strawberries and blueberries. This is an easy, tasty and satisfying breakfast hack. 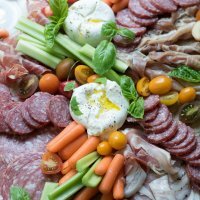 #ad - This Burrata Charcuterie Board comes together with Burrata (young Mozzarella) and Charcuterie meats, like hot Capocollo, Milano Salami, Prosciutto, Pancetta and Calabrese. It also features hummus, seasonal fruit, basil and fresh vegetables like baby carrots, celery and cherry tomatoes for dipping. 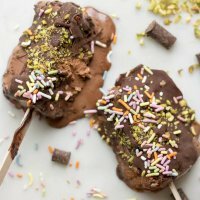 #ad - Easy Non-Dairy Ice Cream Pops can be made in minutes and are decorated with homemade chocolate shell, sprinkles and pistachios. 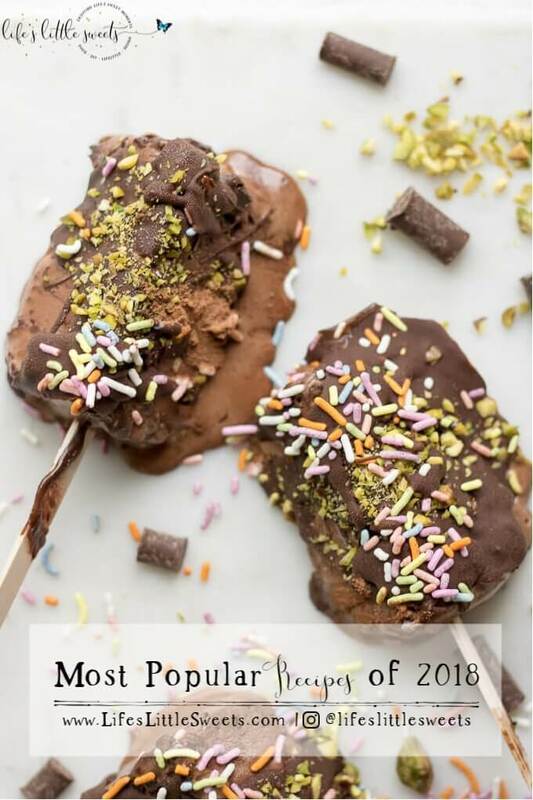 Cool off in the hot weather with this cheerful summer treat! 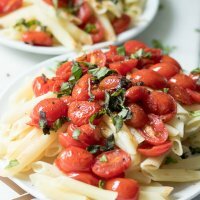 Pan-Fried Tomatoes are a tasty side dish to go with dinner, you can have them over a salad or with crackers and cheese for an appetizer. 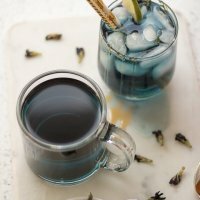 Thank you for reading and following along, what was your favorite recipe in 2018 on the blog or your favorite recipe from the site in general? Let us know in the comments below!